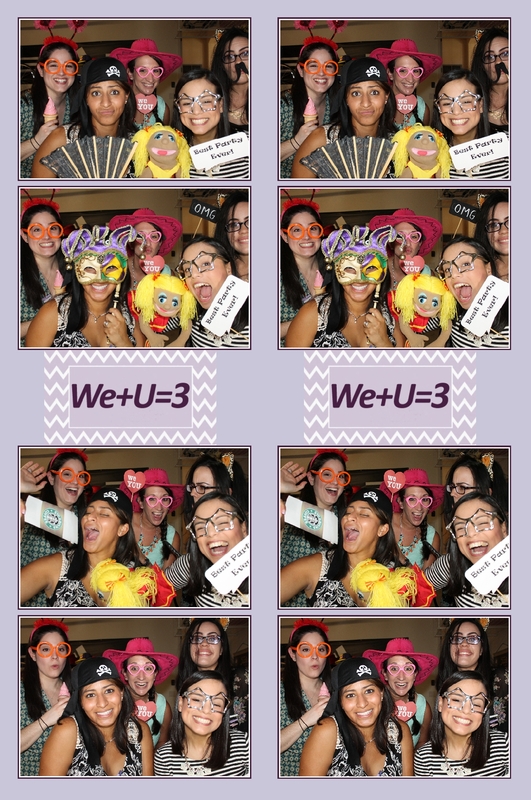 Baby Showers and Photo Booths are just the great combination. Playing dress up is one of the most favorite things girls of all ages like to do and together with photos perfect. Thank you so much for the invite to your beautiful party! Looking forward to be back for the 5th Birthday. CLICK HERE to download all the images from the party. Like us on facebook to stay updated with Venice Photo Booth.